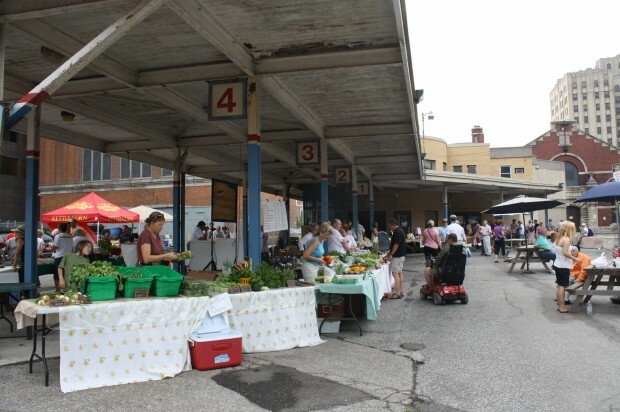 The Downtown Farmers’ Market is looking for local performers to perform at the outdoor market on Saturday Mornings starting on June 9th and lasting until October 9th. There are four performance times each Saturday at 9am, 10am, 11am and 12 noon. There are no fees for this, and performances happen rain or shine, as the area is covered. There is also a sound system available for you to use.